Manage your design journey and choose how you purchase. 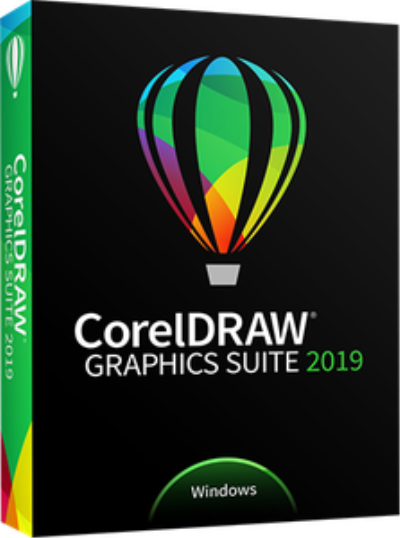 Enjoy premium capabilities developed for your platform-Windows or Mac-and work on the go with CorelDRAW.app. Whether you're designing signage, logos, web graphics, or print projects, you'll enjoy unmatched customization and capabilities that complement your unique style. Achieve unsurpassed productivity with new high-caliber features in this versatile graphic design program. You'll appreciate a smoother workflow with industry standard PDF/X-4 support, and an improved content browsing experience. Plus with the all-new CorelDRAW.app, you can access your work anywhere. - English, Nederlands, Français, Deutsch, Italiano, Português (Brazilian), Español.